Many homeowners put a lot of effort showcasing their front-yard or backyard garden this springtime. Some grow colorful flower-bearing plants, and the more practical ones grow vegetables in their garden. But, it’s not impossible to have a vegetable garden that also makes the yard colorful. There are vegetable plants that are easy to grow organically and add life to your garden. Japanese Pieris, inkberry, slender deutzia, and smooth hydrangea are some of the popular plants you may see in your neighbor’s landscape in Utah. However, if you want your garden to stand out and provide healthy food for your family, growing vegetables is a better option. Three of the vegetable plants that grow easily in a garden are radish, tomato, and lettuce. Apart from bringing healthy food on the table, organically grown vegetable plants save you money. You don’t need to go to the grocery or farmer’s market to buy vegetables. 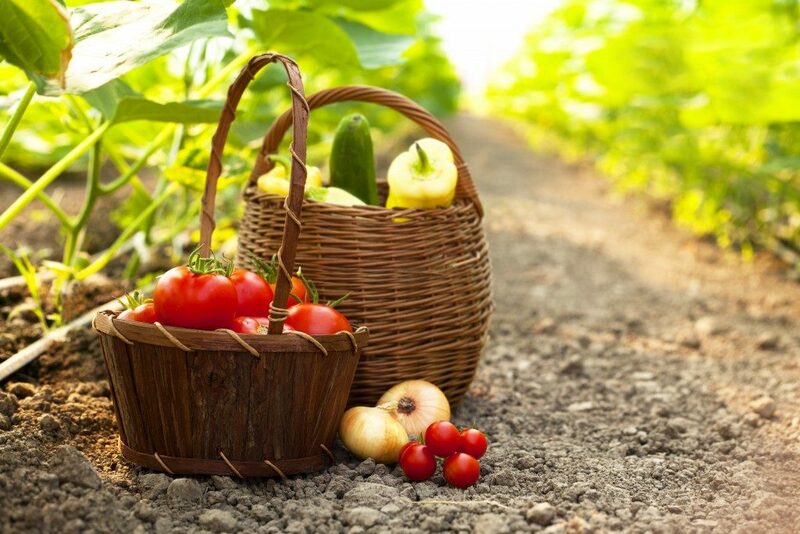 You merely have to go around your garden and pick fresh produce. As you eat healthily, you’d have less need for medicines in the long run – another expense you can do without. Thirdly, taking care of vegetable plants requires continuous manual work that can help you burn calories. You’ll have the daily exercise you need, plus you’ll realize that it triggers a sense of fulfillment and positive energy. There are things you need to consider if you want to grow vegetable plants, especially if you have existing flowering plants in your garden. You may want to determine your home’s plant hardiness zone first, to have an idea of all the plant types you can successfully grow in your garden. This is particularly important if your home is in a zone with extreme weather temperatures. If you use chemical fertilizer to maintain other plants, you may want to allocate a spot in your garden where you’ll plant your veggies. While it’s ideal for growing vegetables near flowering plants like marigolds, it’s essential that you don’t spray chemicals on your flowering plants. Instead of growing hybrid varieties, consider heirloom plant varieties because they produce tastier and more nutritious vegetables. Today, it’s possible to order organic heirloom veggies online in Utah, but if you can grow your own, you’d have access to heirloom veggies anytime. Homeowners who prefer growing garden vegetables can work with professional landscape contractors as well to gain ideas on how they can merge the beauty of flowers and the function of organic veggies.